SOUTH Africa's celebrated and award-winning disc jockey, Oskido, will headline a show dubbed Kalawa All White Party at Golden Mile Hotel in Kwekwe on August 12. This will be Oskido's debut show in the city. Golden Mile Hotel's head of entertainment, Brian Wadesango, confirmed the show. "We always do shows here every month and this time we decided to bring in a new taste. As we are known for bringing entertainment to the people of Kwekwe, we then decided to bring Oskido. A lot will happen on the day," he said. Wadesango described the event as "a must-attend show" set to usher in the summer season in style. 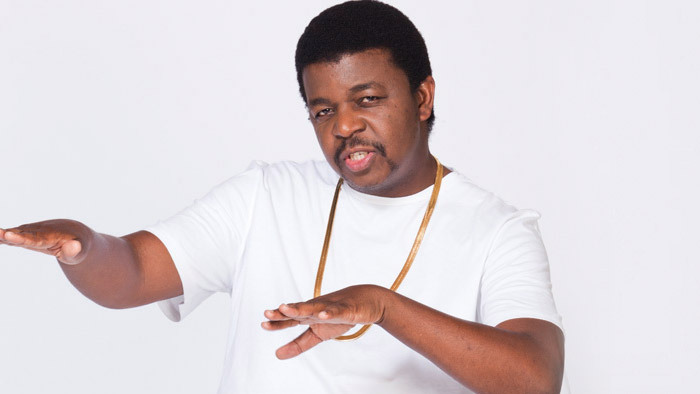 "He (Oskido) will also perform in the City of Harare," he said, adding that the wheel spinner would be supported by South African as well as local artistes. "Oskido will be supported by DJ Tony from South Africa as well as The Travellers from Gweru, DJ Brian, Silver and Flex," Wadesango said.